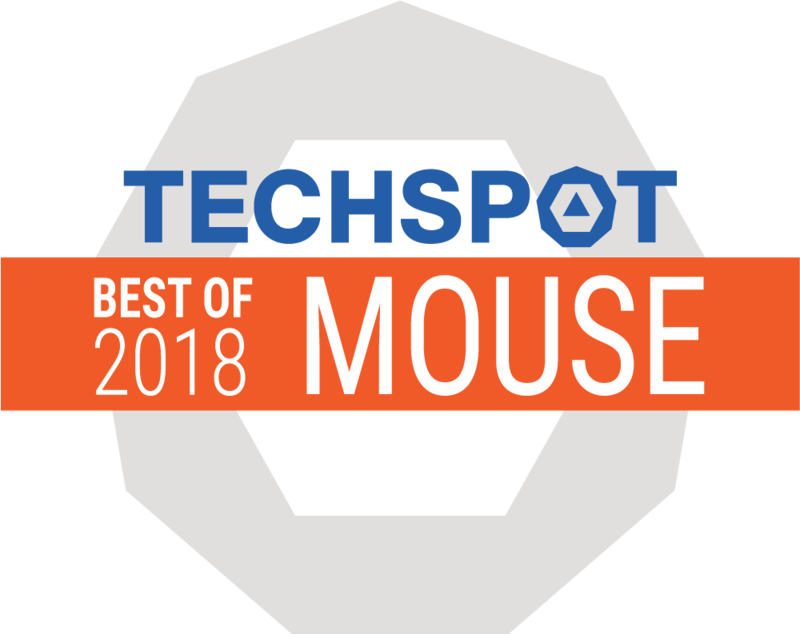 Logitech G903 Lightspeed Wireless Mouse and Powerplay Charging Mat provides an almost true wireless experience for gamers! But, once you’ve spent the money, and used the kit in-game, you won’t regret the outlay. Well, unless you and your cats/children start to go hungry, that is. This is the best gaming mouse on the market. 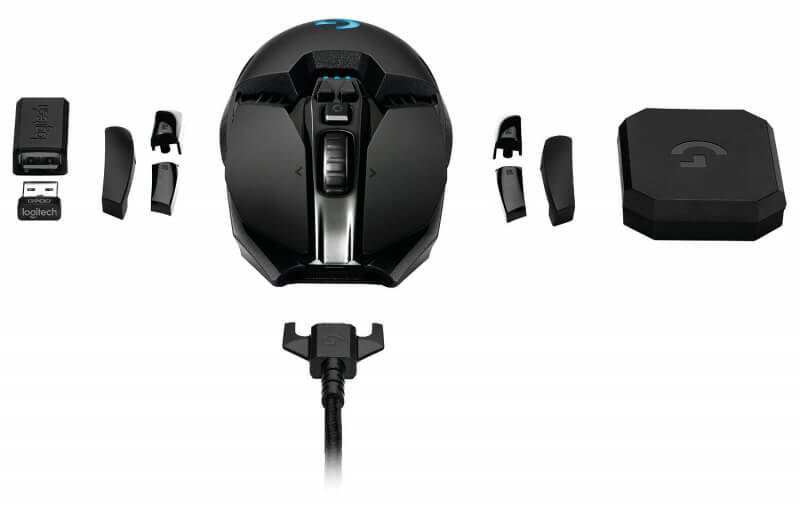 It’s wireless but performs as well as any wired gaming mouse. It’s lightweight for a wireless mouse, customizable, has great software, and a comfortable design. Sadly, like most wireless gaming mice, you’ll have to plug in every few days to charge up unless you spend another $100 on the POWERPLAY mouse pad. But if you do, you’ve entered mouse nirvana. 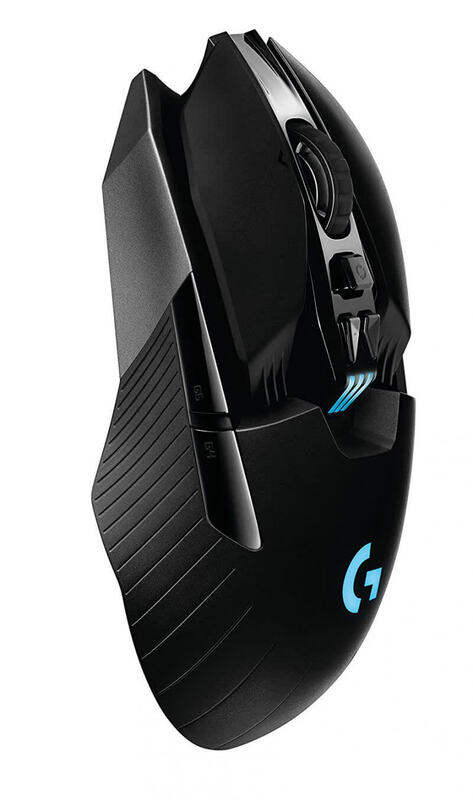 While the G903 has improved customization options as it appeases to left-handed players, I can’t get over the fact of just how good the G703 feels. 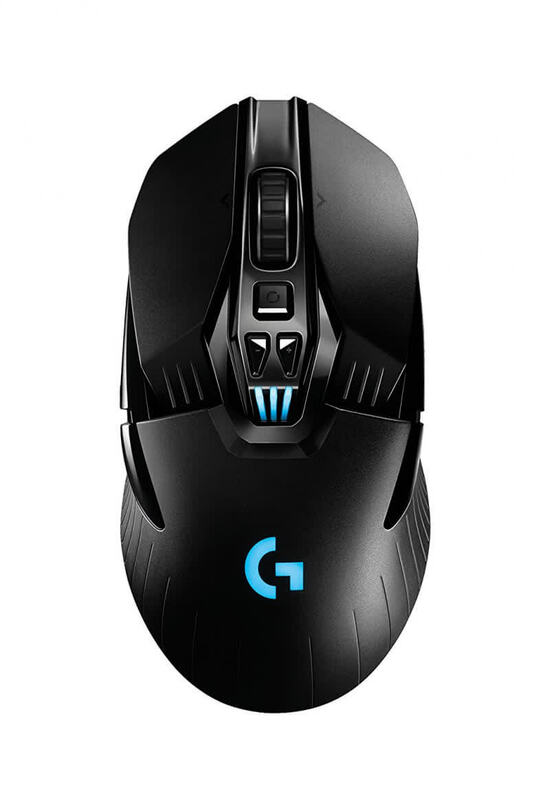 The comfort, look and response of the G703 is amazing and worth the price at $99. I can’t remember the last time I stepped away and missed playing a RTS simply because of how the mouse felt. 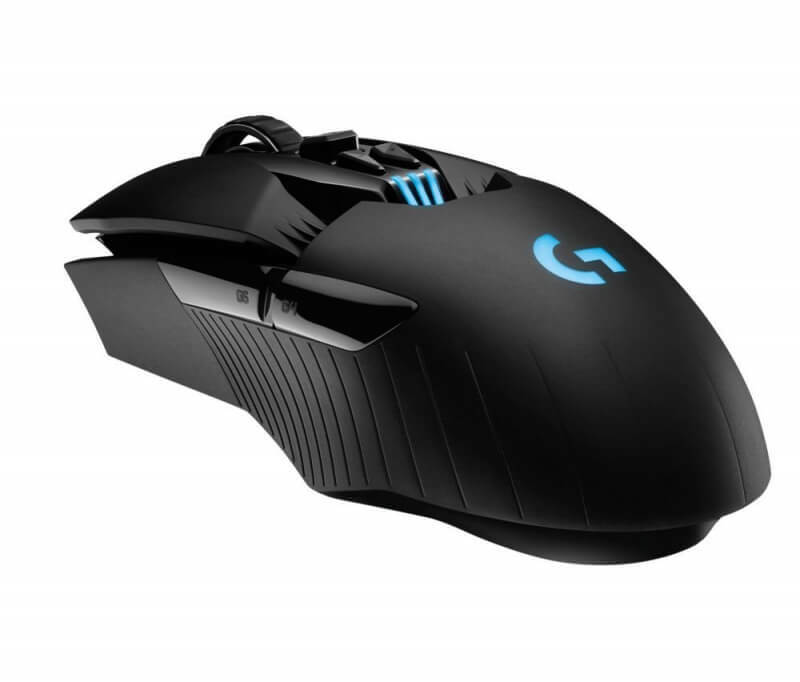 The G903 retails for $149, gets the improved buttons and the same technology, but is geared to be light, responsive and purely for gaming.